Complete the iPSC production survey today! 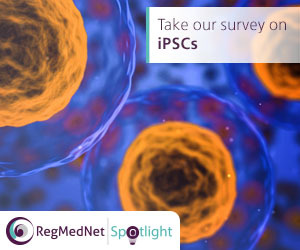 As part of our spotlight on iPSCs, we are carrying out a survey to discover more on how researchers are producing and using iPSCs, including a general overview of stage of research and aims, the techniques, technologies and tools being used, and translation challenges. 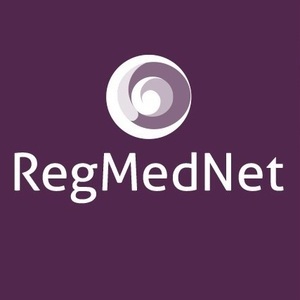 Please complete the survey and share your work and insights, or visit the spotlight page. The results of the survey will be published in a printer friendly infographic later this year. You can also find more content from the spotlight in the iPSC production channel.